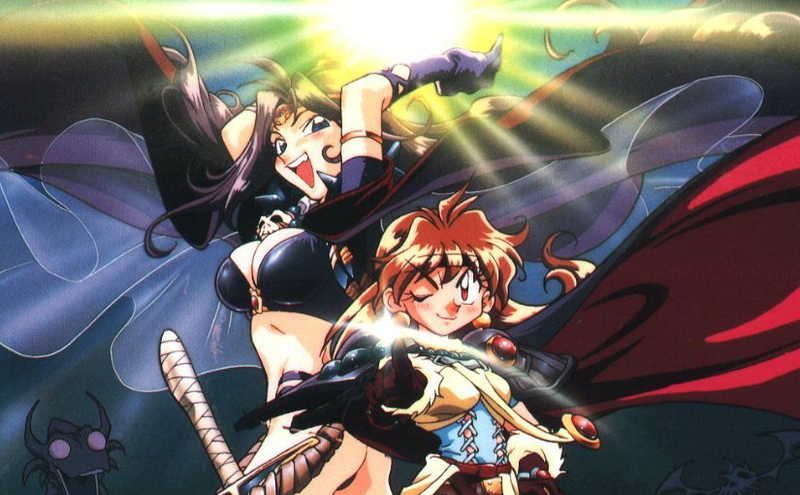 Gary Hedges joins us today to talk about Slayers The Motion Picture (1995), Lina and Naga’s first animated outing together. Plus all the usual features, with this week’s Weekly Retro Recap being episode 1 of Zatch Bell. And yes, there is a game. One which we had to record twice as the rules in the first attempt made it something of a disaster. Is the final version any less of a disaster? You be the judge!